Paros, this is where Greece sparkles! With a life giving air, hospitable people, magnificent traditional settlements and countless sandy beaches. Paros cuisine is enriched with local delicacies and bathed in its wine. 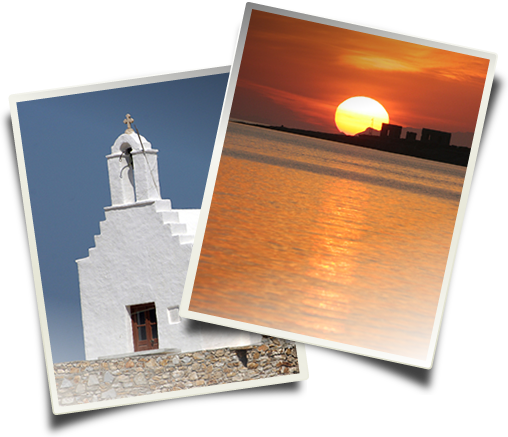 Paros, an island fit for people of all ages, offering several activities, throughout the year. Enjoy yourselves to the full, and surrender to it … because in Paros … you can make reservations in the summer at…..reasonable prices. We are inviting you to a land of sounds, ethereal smells and unique tastes. All you need to do is to keep your eyes peeled, your ears open, your nose alert and have plenty of space in your heart. With your senses exercised and open, we will be glad to initiate you into the charm of our island generously offered to you. Paros can satisfy even the most demanding visitor since all the Cyclades islands converge on this island. You will certainly come across some feast taking place in one of our villages, be enticed by a small holiday resort, be enraptured by a special tavern, some shop, or an interesting festival. Besides, entertainment in Paros is versatile. 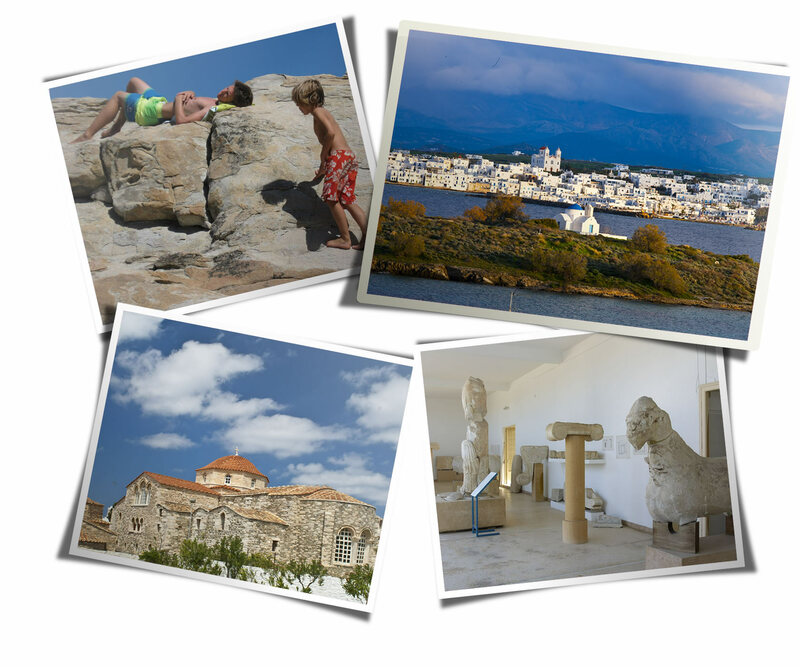 Nature lovers can not only enjoy Paros beaches but also the unique geology of the island formed by the elements of the wind and water, including impressive caves and rocks which remind of Rodin’s art, while paths are ready for them to walk on and churches, monasteries and traditional settlements are waiting to be explored.